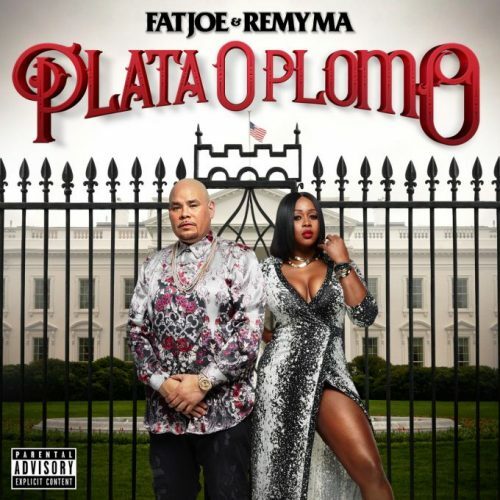 Fat Joe and Remy Ma recruit The-Dream and Vindata for their new single “Heartbreak”. This song will appear on their forthcoming joint album Plata O Plomo, which will be released on February 17th. 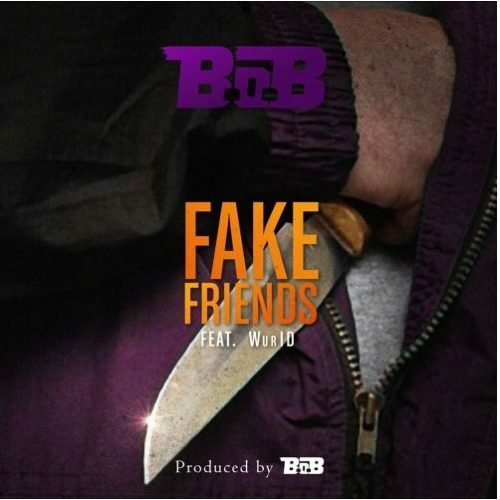 B.o.B continues his Friday release streak by dropping a brand new song, titled “Fake Friends”. WurlD is featured on the track. 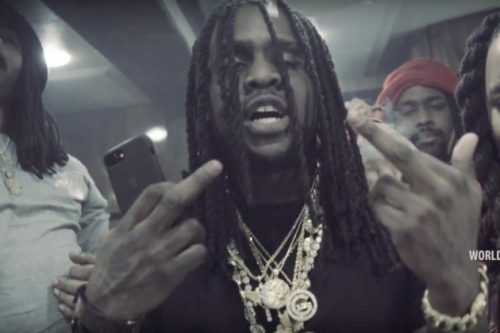 Chief Keef teams up with frequent collaborators Tadoe and Ballout for a brand new song and video, titled “Reload”. The Chicago rapper is currently working on a couple of projects. Juicy J and Rae Sremmurd member Slim Jxmmi join forces for the official “Gimme Gimme” music video. Juicy will release his new studio album Rubba Band Business later this year. 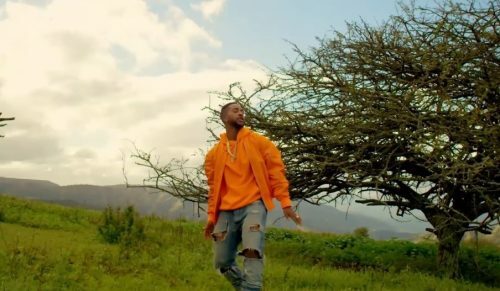 Right after dropping his new single “Distance”, Omarion already decides to release the official music video for the song. The visual was shot in South Africa. Omarion’s new album Reasons is coming later this year. Iggy Azalea decides to surprise her fans with the release of two brand new songs. They are titled “Somebody Else” and “Haze”. Iggy is currently working on her long-awaited Digital Distortion album. 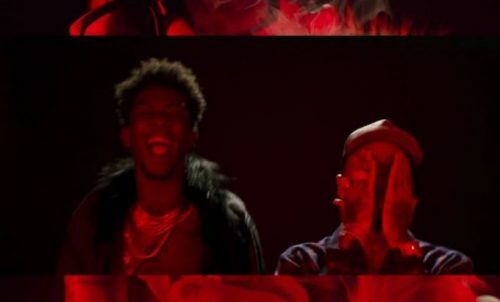 Tyga and Desiigner join forces for the official music video for their collaboration “Gucci Snakes”. We can expect a new Tyga studio album later this year! 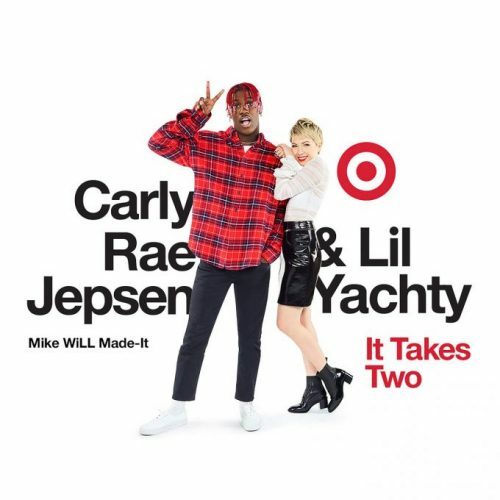 Mike WiLL Made It, Lil Yachty and Carly Rae Jepsen have teamed up to create a remake of Rob Base and DJ E-Z Rock’s classic “It Takes Two”. This version will be featured in the upcoming Target commercial, which is set to air during the 59th GRAMMY Awards next week. 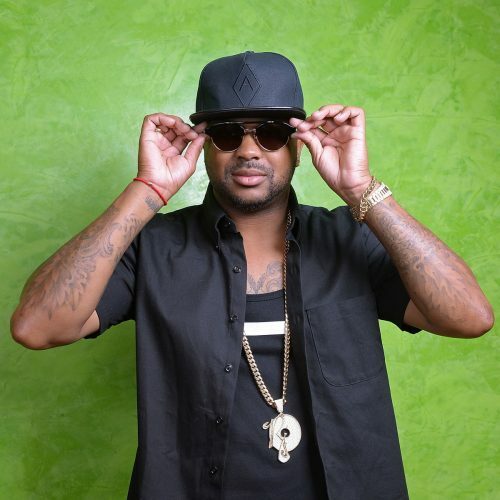 Here’s some new music from The-Dream! The song is titled and will – just like Nick Jonas and Nicki Minaj’s “Bom Bidi Bom” – appear on the official Fifty Shades Darker soundtrack. 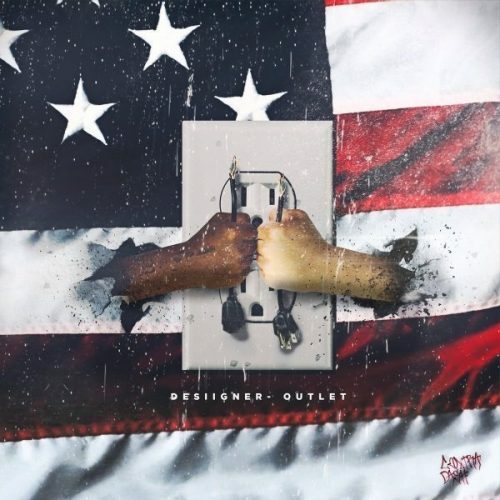 (Dec. 19, 2016) – Desiigner is back with some new material. The G.O.O.D. Music rapper teams up with Champ Sports to release a new banger, called “Outlet”. UPDATE: The official/full version of the song finally dropped!